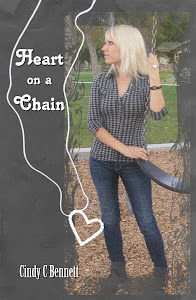 Heart on a Chain: Review Geek girl for Book Blog Tour! Review Geek girl for Book Blog Tour! There are plenty of Net Galley copies available, but very few physical copies left. It's obvious what's in this for me, but what's in it for you? 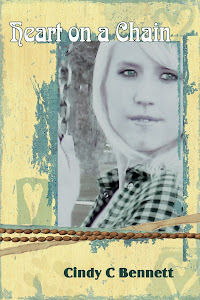 The blog tour will be publicized by myself as well as my publisher. It should help drive some traffic to your site. I am willing to do an interview or guest blog along with the review if you prefer. My two best friends--my only two friends, really--follow my gaze and laugh. “I bet I could,” I say, shrugging. Jen’s teenage life of rebelling and sneaking out is growing stale. In an effort to combat her boredom, Jen makes a bet to turn Trevor, a nice geek, into a “bad boy.” Unexpectedly, she is pulled into Trevor’s world of sci-fi movies, charity work, and even--ugh!--bowling. Jen discovers that hanging out with Trevor isn't so bad after all. But when Trevor finds out about the wager, all bets are off. I'd love to review Geek girl, you know how much I loved Heart on a Chain lol.